No, I haven’t fallen off the edge of the earth (quite yet, anyways). I’ve just been drowning in the waters of Every Single Professor Decided To Make Everything Due This Week and Last Week Land. And I just had to take a minute to think and reflect. Isn’t that the main way we grow? I think about where I am now and what I’ve done and been able to do. A year ago today, I was stressing and apathy-ing towards college applications and college visits. A year ago today I was in a rocky place in my relationship. A year ago today I was learning my place and my worth in the masquerades (or lack thereof) of the online world. A year ago today I was in Disneyworld hugging Chewbacca and meeting Kylo Ren. A year ago today I had no idea I’d have a well-paying PA job lined up. A year ago today I didn’t know who I was living with (all of them, anyways). A year ago today I had different political views and a different caliber of knowledge on political, social, and environmental issues. 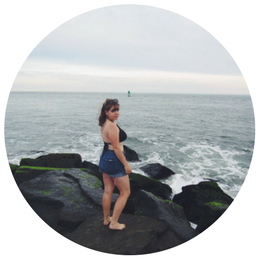 A year ago today I didn’t know what hard-core independence looked like. A year ago today I couldn’t file my own taxes. A year ago today I had no idea what HTML/CSS was. A year ago today I didn’t have a virtual art portfolio. A year ago today I didn’t know my writing would be nominated for an award. A year ago today I didn’t know I would be staying up into the wee hours of morning working on a stop-motion whiteboard animation project just for a shot at winning a scholarship. A year ago today I wasn’t as close to Him as I am now. A year ago today I didn’t quite grasp the importance of being oblivious and cautious about people’s “opinions”. Fact of the matter is that I have indeed been pushed to the very cutting edge of my competence. 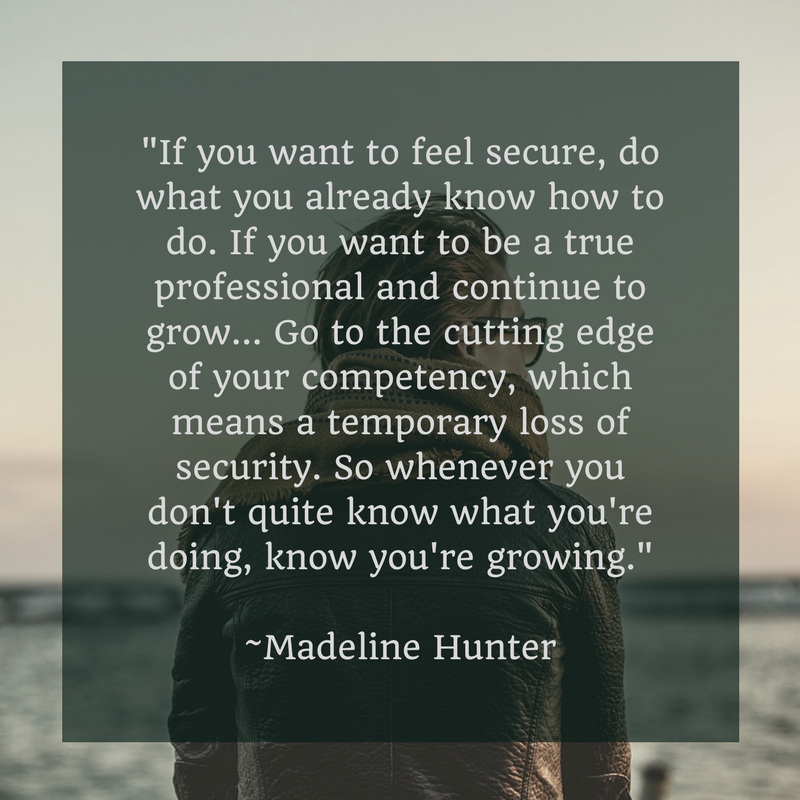 While it is tempting to dwell on the insecurities and all that has come with falling on my face, Madeline Hunter has the best tidbit of advice. The book I’m finishing up right now talks a lot about how crucial it is to make friends with ambiguity. How crucial it is to revel in that ice-bucket-challenge- like shock, if for only a small amount of time, in order to finally settle in and start the process all over again. Sitting on the cutting edge of your competency is the greatest and most rewarding challenge you’ll ever undertake.